Dr. Michael Gabriel Paulraj is currently working as Scientist at Loyola College, India. 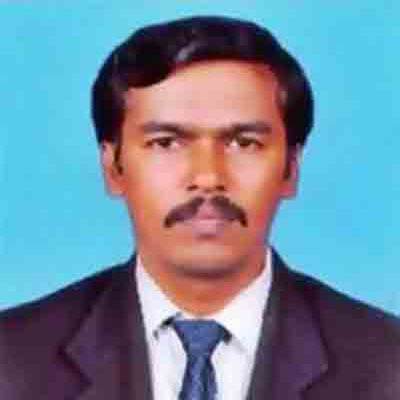 He obtained his Ph.D. in Zoology from Bharathidasan University, India. His main area of interest related to Entomology. His area of expertise includes Botanical Pesticides, Insect Diversity, Biological Control, Integrated Pest Management, Vector Control, Crop Protection, Vermicompost, Stored product Pest Management, and induced Resistance in Plants. He has more than 55 publications in journals as author/co-author.